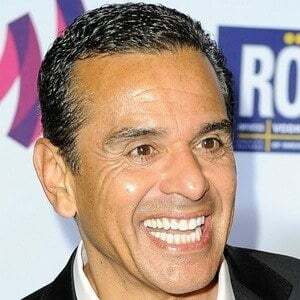 The first Latino mayor of Los Angeles who was elected to the position in 2005. 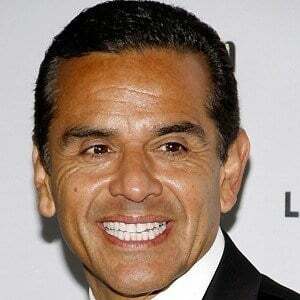 Before becoming Mayor he was the 63rd Speaker of the California Assembly from 1998 to 2000. 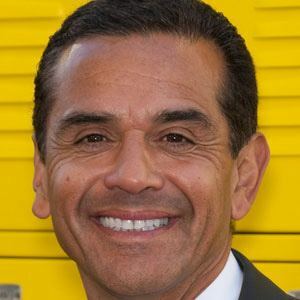 He graduated from UCLA with a history degree before being appointed to the Los Angeles Metropolitan Transportation Board. 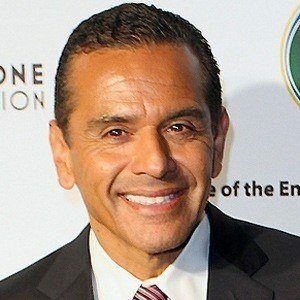 He succeeded James Hahn to become 41st Mayor of Los Angeles. His father abandoned their family when he was 5 years old. Antonio was married to Corina Raigosa from 1987 until 2007. 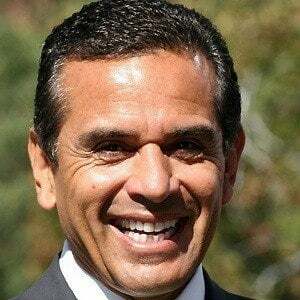 He served as a part of the Transition Economic Advisory Board for President Barack Obama.